Drilling problems and Solutions - Purros Machinery Co.,Ltd. 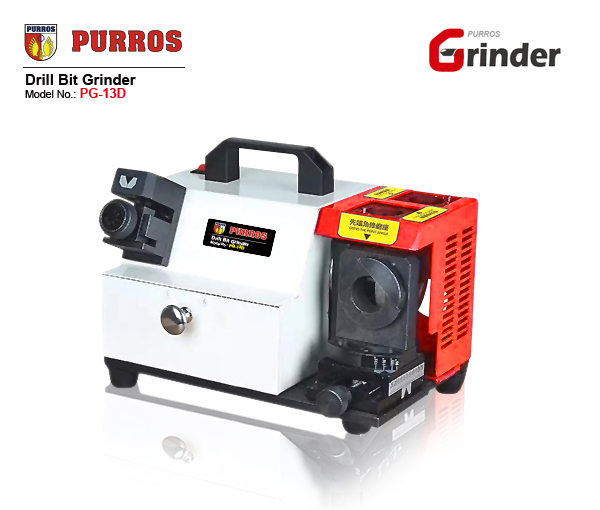 Your drill bit has a problem when is in use, you can use our drill bit grinder to repair, easy, simple, as long as a few minutes, your drill can be used. We are a professional drill bit grinder manufacturer, and welcome batch purchase of products. Posted in Technology and tagged drill bit, drill bit grinder, drill bit grinder manufacturer, Drilling Problems.